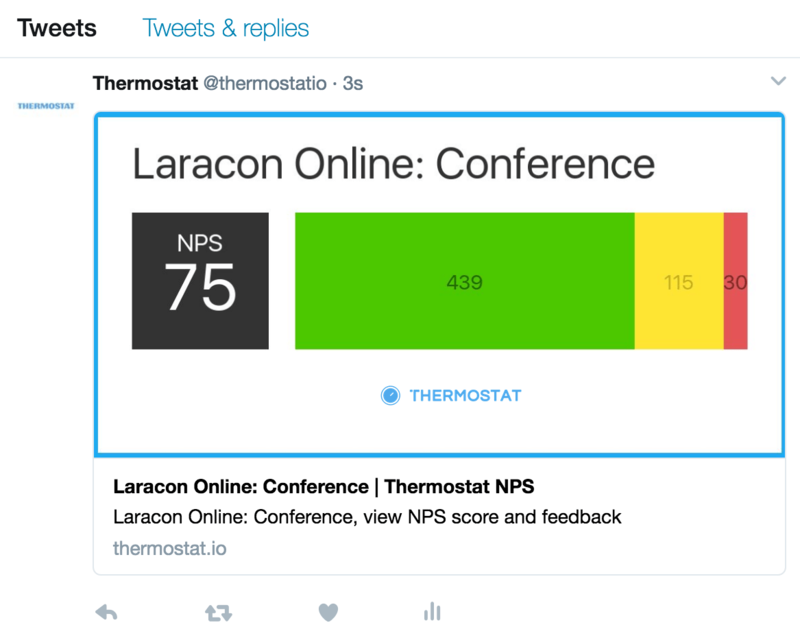 Measure customer sentiment with Thermostat one question NPS and CSAT surveys. Use the basics free forever. Affordable paid options. 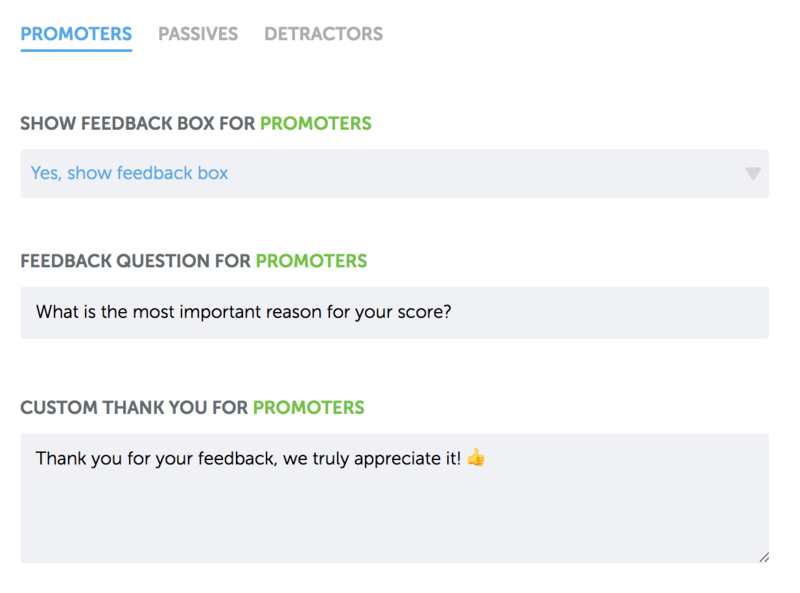 Easily implement Net Promoter Score® to track customer loyalty and build a customer-centric culture. Use Customer Satisfaction surveys at crucial customer lifecycle moments such as after responding to a support ticket or making a purchase. Each survey's optional feedback box allows collection of qualitative data along with tools to organize and respond. The best pricing in the industry. Powerful free version and all inclusive paid options. Survey your customers via email or links, directly through Thermostat, with no IT assistance required. Need a hand? Our support team is available to provide advice and assist with implementation. Upload your customer emails to Thermostat and survey them instantly or evenly over time. Embed the survey into your website or SaaS app with full control over branding and popup frequency. A good old HTML link you can use anywhere. Pop a survey onto Twitter, post one on Slack, infinitely flexible. Instantly send surveys via API, native integrations, and through actions in over 1,000 apps via Zapier. All the information you need about your customers on one simple screen, with integrated filtering and comparisons. 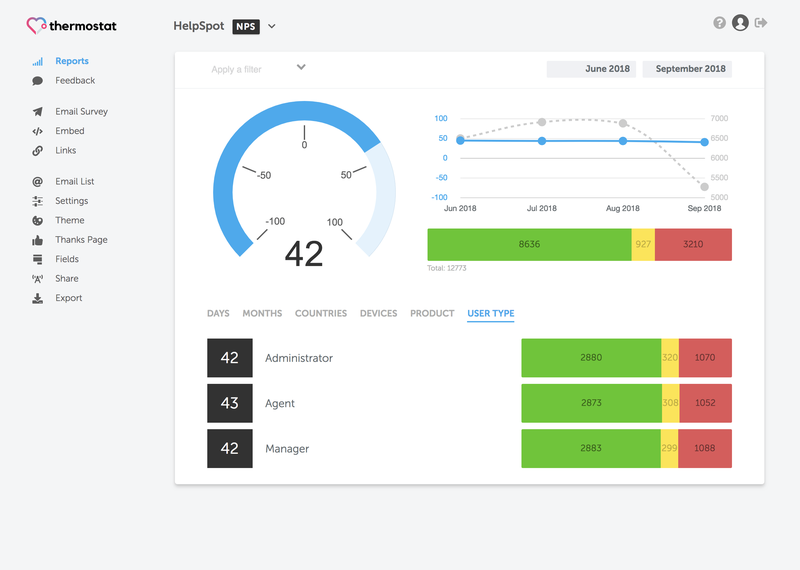 Unlike general purpose survey tools, Thermostat creates reports tailored to NPS and CSAT. 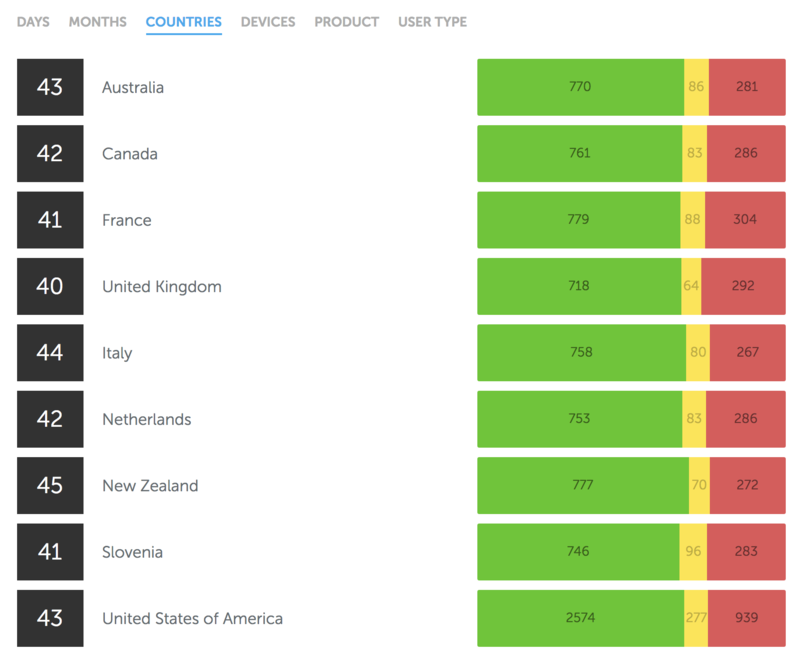 View your data by custom field, date, and meta information like country. We store your data forever making it easy to watch trends over the years. 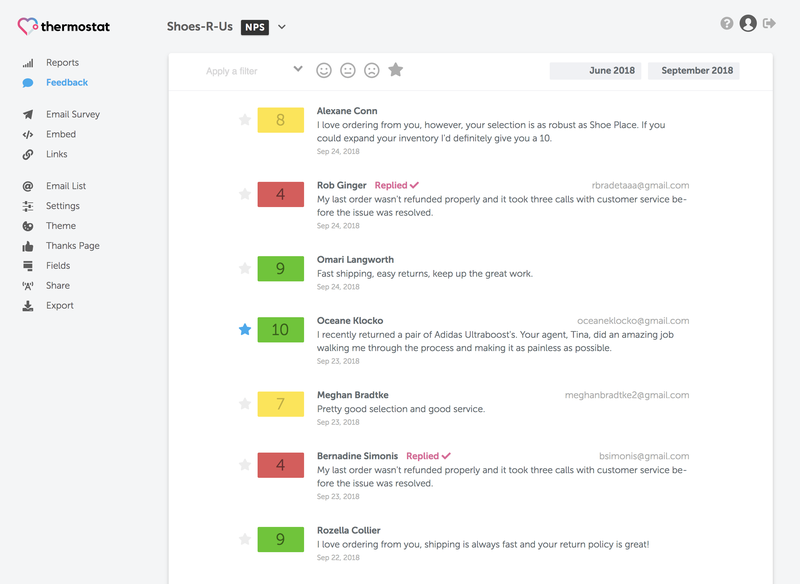 The report page integrates a comparison view allowing you to see your customer scores from multiple angles at once. 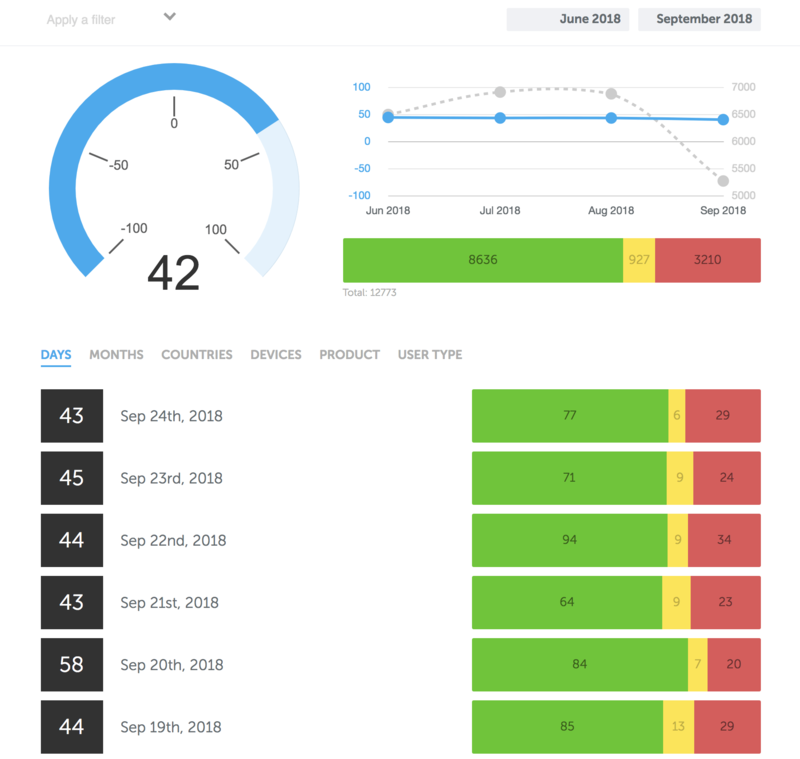 The comparision graphs make it easy to understand customer satisfaction by segments such as paid vs trial, high spend vs low spend, acquisition date, and more. Start your morning with an email from Thermostat detailing your survey's change in your score and the latest feedback. Choose to receive the morning updates on a daily or weekly basis. Store any additional metadata with each response. Text, numbers, dates, and lists are all supported. Providing custom fields allows Thermostat to display your scores broken down by field values. 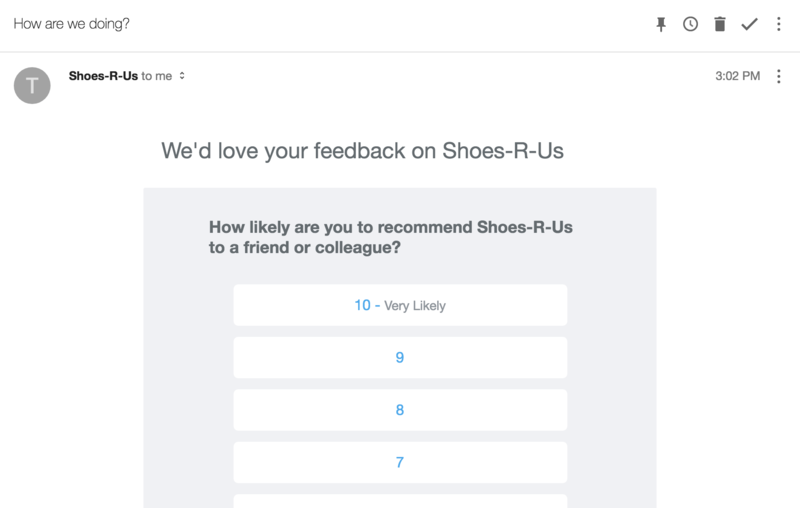 Optionally ask customers for feedback on their score, or change the question to meet your goals. Quickly star important feedback making it easy to find later. Quickly filter feedback by score type, date, custom fields and more to find exactly what you need. Quickly respond to feedback to start a conversation with customers. 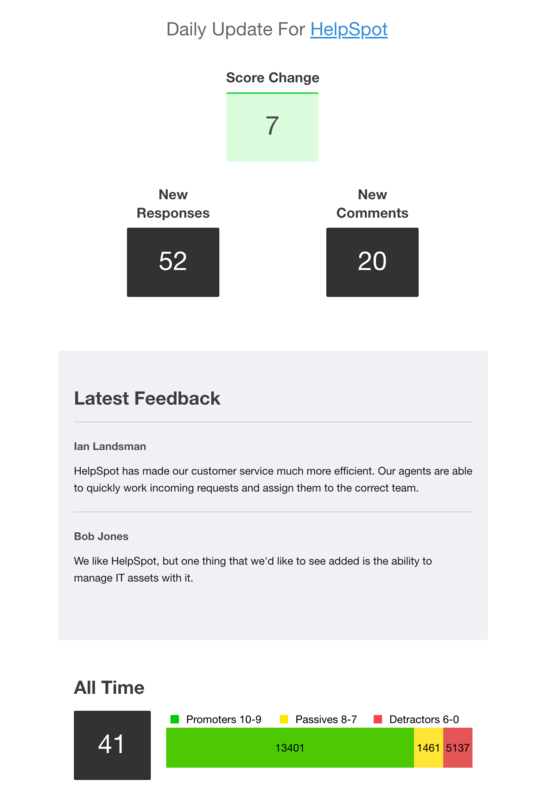 Configure surveys to collect scores and feedback without any additional customer meta data such as name or email. 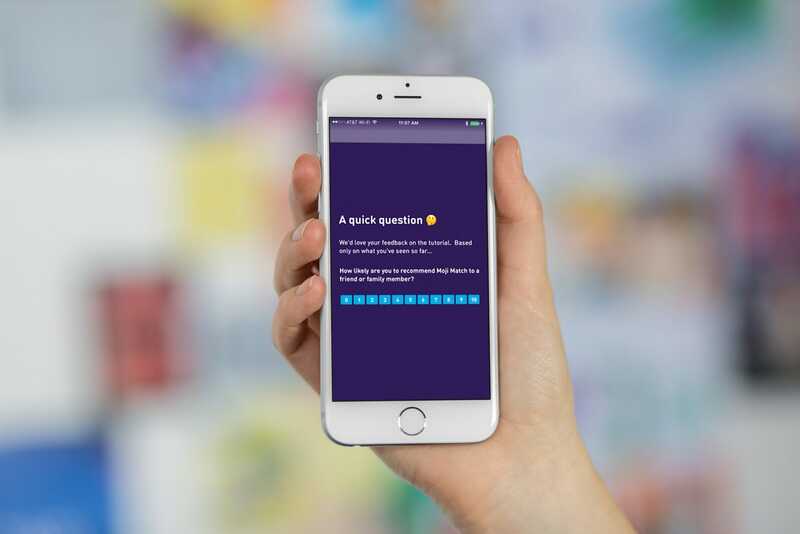 Adjust the feedback question and thank you message shown after a survey is completed based on the score of the response.Ask your biggest fans for a testimonial, provide support to people who are unhappy. Change the question based on the responders score or choose to not ask for feedback at all. 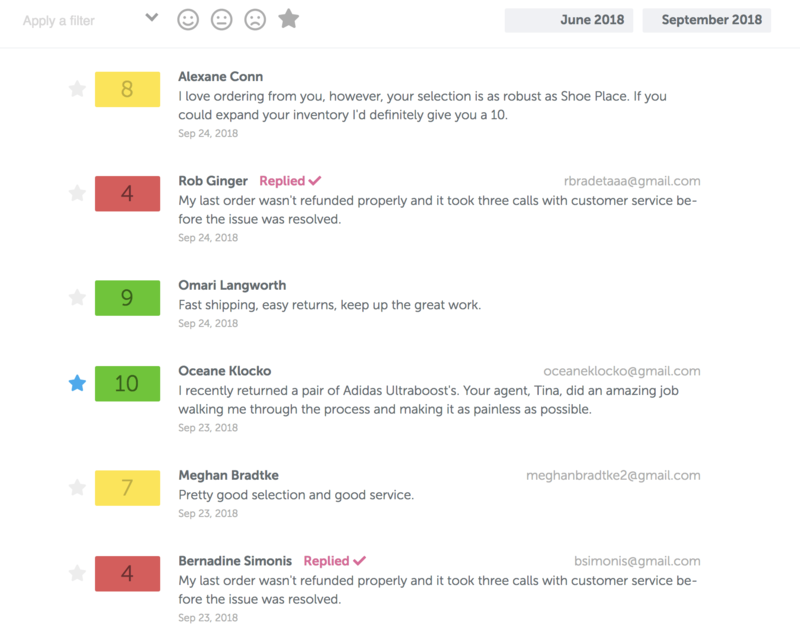 Quickly email back customers regarding their feedback. They'll receive a copy of their feedback for context as well. 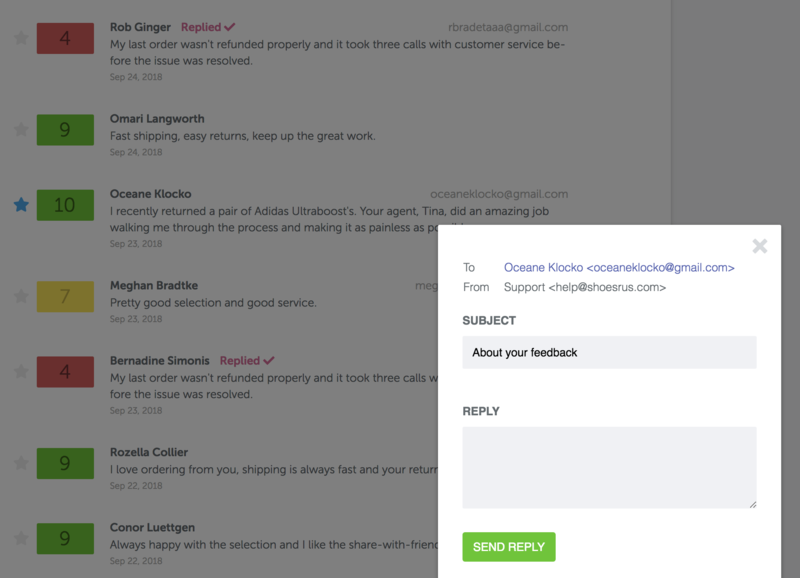 Set the reply-to email address so that replies to your responses are delivered directly to you or your support team. Upload your customer emails and we'll email a percentage of them every day based on your survey frequency and spending limits. Create a continuous feedback loop. 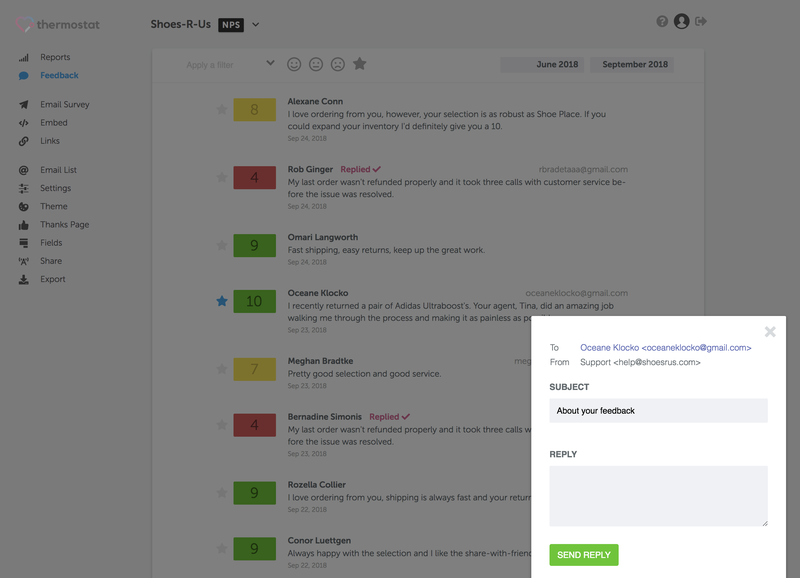 Manually email a survey to your customers on demand. Customize the survey emails with your logo and descriptive text. Want to send survey emails out through your own internal system, Mailchimp, Shopify, or some other solution? No problem, we provide you with the basic HTML template you can customize and embed into your own email solution. Let our embed automatically survey your customers as they use your application. Customers are surveyed based on the frequencies and budget you set. Modify the colors to match your brand all through our user interface. Use a good old fashioned link anywhere you want to survey. Display it on a screen at a conference, post it in a forum, on Twitter, in an email. Pass in data such as email address, name, and custom field values to collect all the data. 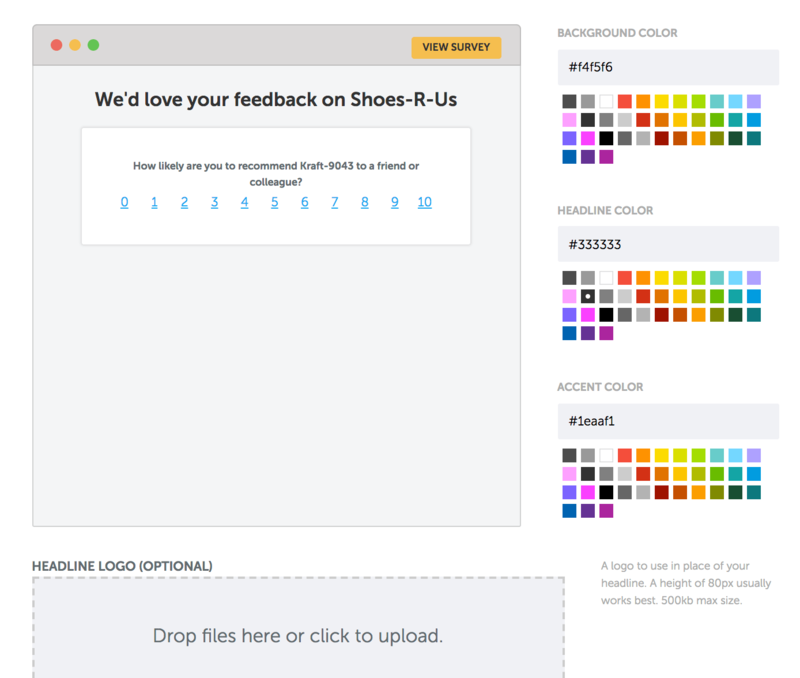 Theme your survey page to match your brand with custom colors, logo, and background images. Match the embed popup to your brand's colors. Optionally share your results publicly with full controls on if passive and detractor feedback should be shared. See an example. Links to your share page provide dynamically generated images making your page look great when previewed on social media, in Slack, and elsewhere. Send surveys and access survey results programmatically to create tight integrations with your website, e-commerce store, or mobile app. Use Zapier to connect Thermostat with over 1,000 services such as MailChimp, Salesforce, and more. If you're unhappy with Thermostat for any reason in the first 30 days we'll refund your purchase. Hassle free. Do you offer plans larger than Enterprise? Yes, if you need a larger plan please contact us and we'll be happy to work with you. Not currently, but feel free to sign up for the free plan to get started. You can always move up to a paid plan in the future. You'll be billed as soon as you sign up on a paid plan and every month/year thereafter. You can cancel at anytime.